Please meet Chloe, David & Carol Ferguson's 4 year old Therapy Dog in training to be a service dog. Hypoallergenic and non shedding, she was born July 2, 2014 and has been part of the Funeral home staff since the age of 8 weeks old. 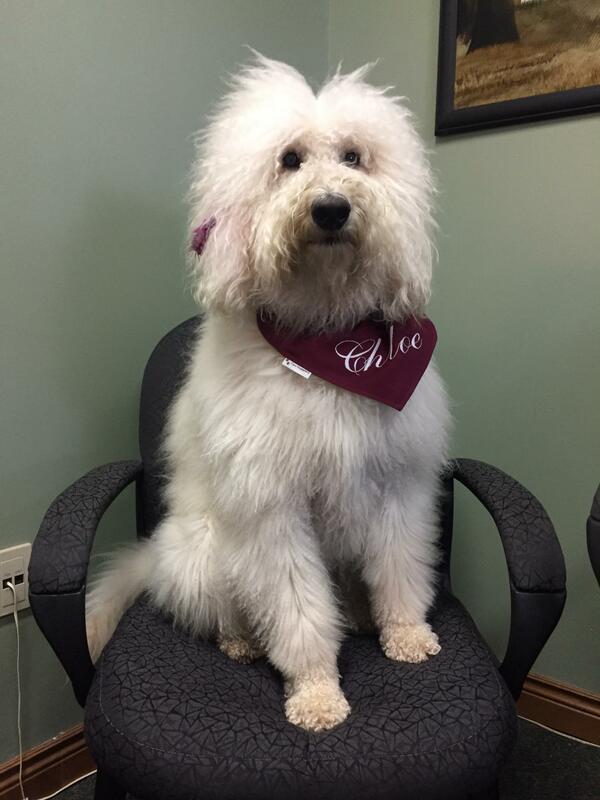 Chloe has be an amazing addition to the funeral home by providing comfort to families both young and old. She instinctively knows when to give a paw when some one is sad or adds joy to children by playing ball with them and showing off her many tricks. On numerous occasions, Chloe has approached someone having a difficult time emotionally, and set her paw on them or gently kissed their hand which would bring a smile to their faces. 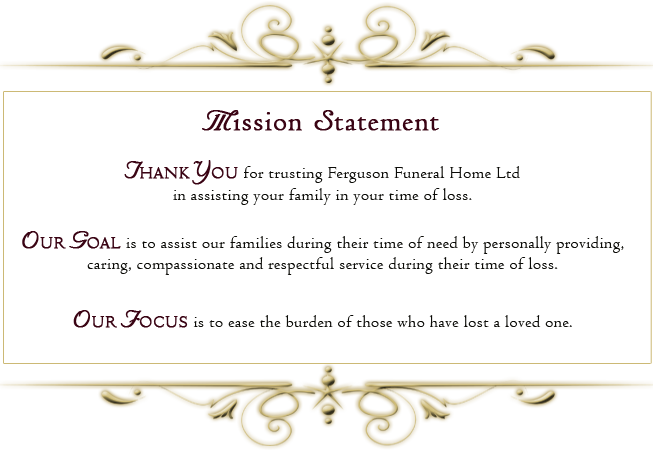 With her kind and gentle personality, she is well suited for this environment providing comfort to our many families we serve.